"For ALL your staffing needs!" 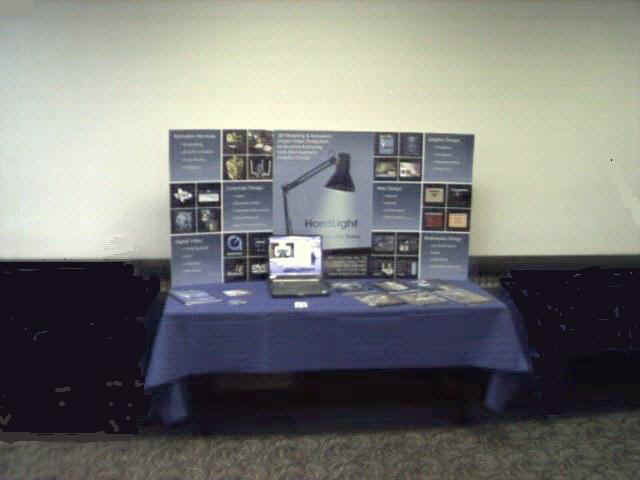 "Making You Smile With An Innovative Style"
"Turn Interviews Into Job Offers"
"Marketing and Promotional Solutions for Your Business"
Draped Display Table & Breakfast only $55 before January 31st! Register Here! "Annual Houston Economic Forecast & Houston Heroes Luncheon"
"We're all on the same road, just different lanes . 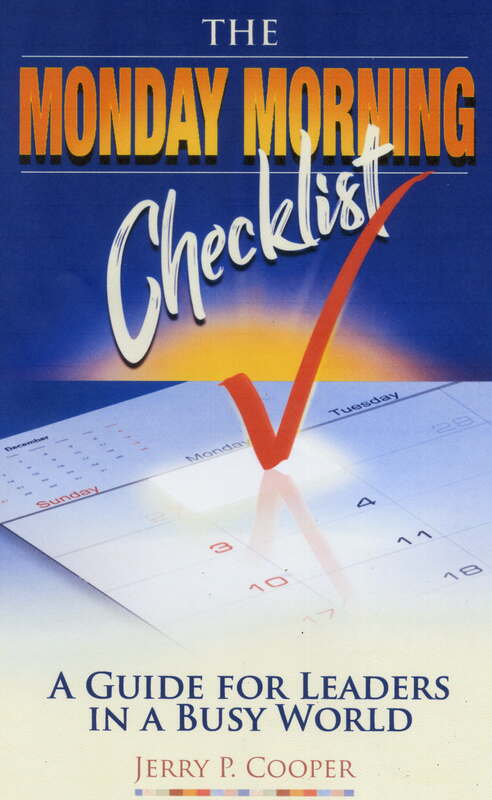 . ."
NEW BOOK: "Monday Morning Checklist"
"No Pain! No Scarring! Easily Affordable!" "Get Out! Get Noticed! Get Results!" "Ethic"Ethics in the Workplace Training"
"It Takes A Team Effort To Tackle Cancer"
"A Mentor Moves You Forward Faster"
"Business success through effective sales lead generation"